The founders began a revolution in skin health that continues to fuel the scientific research, innovation, and transformative results for which SkinMedica® is known. At SkinMedica® they have dedicated years of research to formulate advanced skin care products to deliver optimal results for our patients and the physicians who care for them. Whatever your skin care needs or challenges may be, you deserve healthier looking skin. That’s why SkinMedica has dedicated nearly two decades of research to formulating advanced products. Our skin care professionals can determine exactly what your skin type needs and help combine their products into a personalized regimen. Founded by Physicians and Rooted in Science, SkinMedica is committed to research and clinical data. 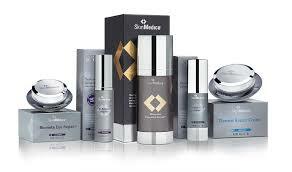 Instead of providing quick fixes, SkinMedica developed products to promote the long-term health of your skin. This all-in-one skin rejuvenating treatment delivers a unique combination of their renowned growth factor formula to stimulate repair of damaged skin. 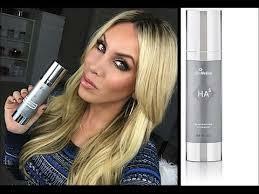 These results are backed by more clinical studies than any other topical cosmetic growth factor on the market today. A revolution in age defense products, they created the first topical growth factor solution with their patented Tissue Nutrient Solution (TNS). Using a proprietary blend of ingredients without hydroquinone, Lytera reduces the appearance of dark spots that contribute to hyperpigmentation, revealing brighter, more luminous skin.